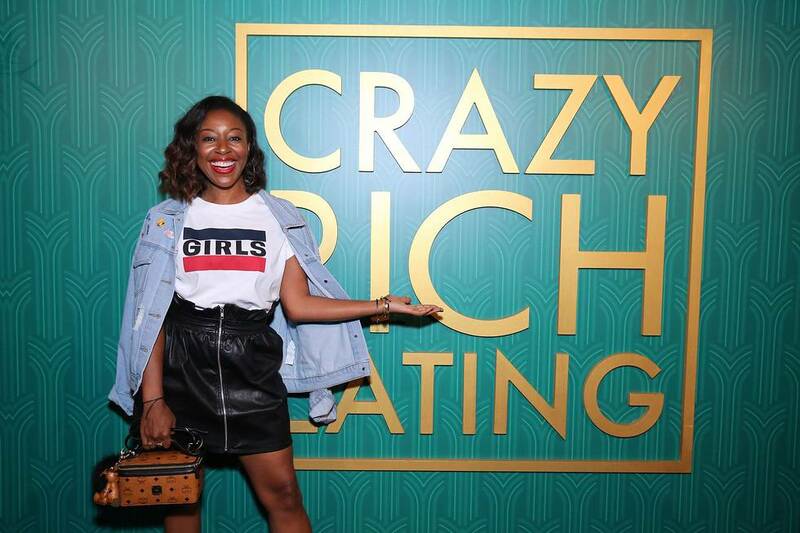 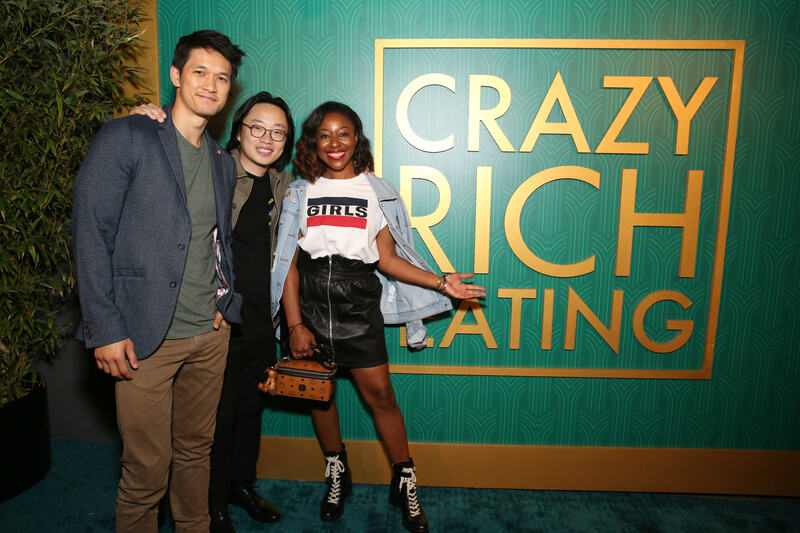 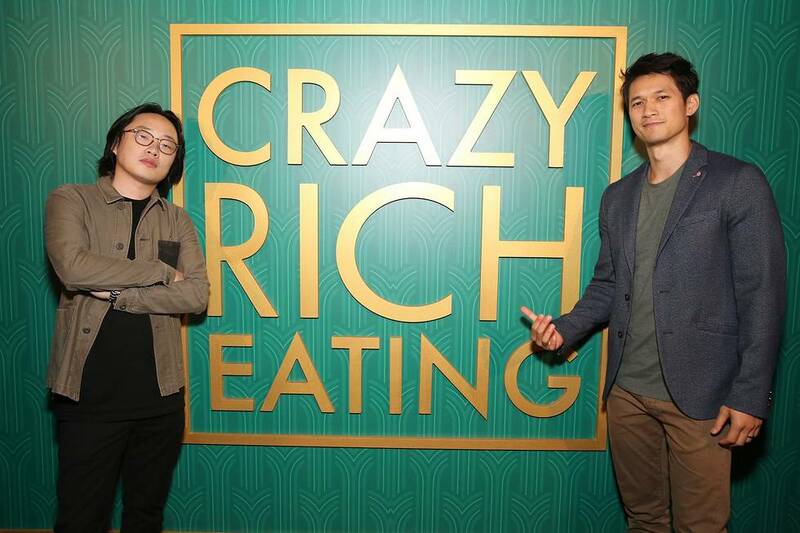 In celebration of the Home Entertainment release of the blockbuster hit, Crazy Rich Asians this week, a Los Angeles eatery was transformed into a ‘Crazy Rich Eating’ pop-up dining experience this week. 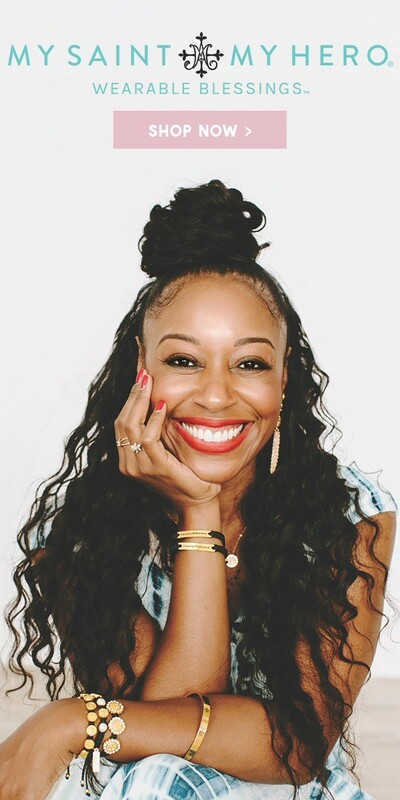 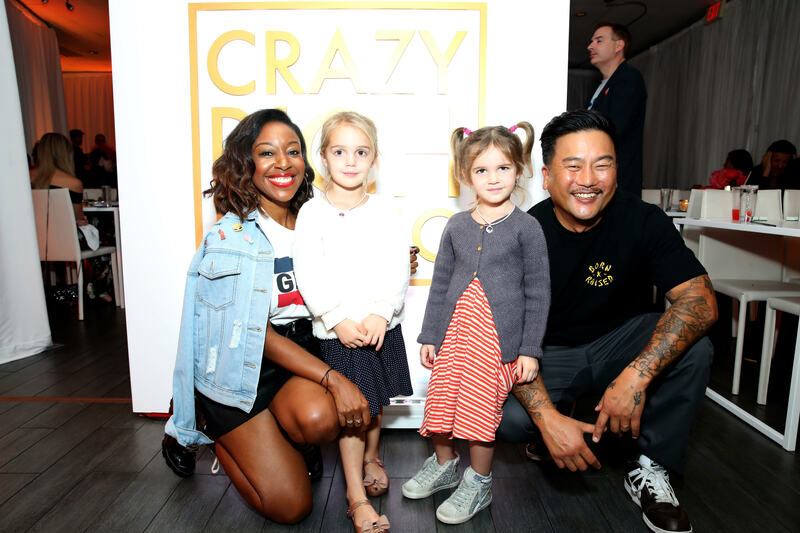 The 3-day pop-up series featured two seatings per night of family style tasting menus from chefs Roy Choi (Chego), Andrew Le (The Pig & The Lady), and Eddie Huang (Baohaus). 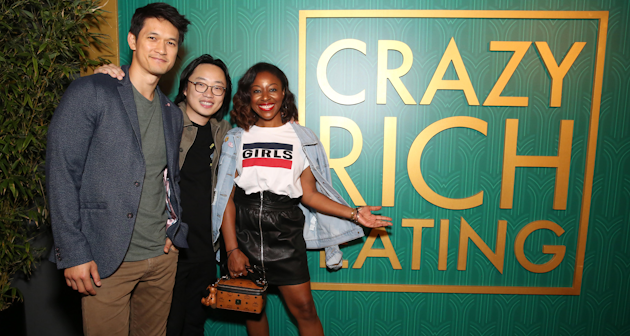 Among the attendees were Crazy Rich Asians cast members Awkwafina, Harry Shum, Jr., and Jimmy O. Yang, Crazy Rich Asians author Kevin Kwan, as well as Style & Society’s Kinya Claiborne, Westworld’s Leonardo Nam, Fresh Off the Boat cast members Hudson Yang, Forrest Wheeler, Ian Chen and twin sensations stars Mila and Emma Stauffer, known for their viral YouTube videos.